Horten, Norway–based Sensonor AS is in serial deliveries supporting the STIM210, which is designed to provide high accuracy inertial data for the AXD-LNS Land Navigator Solution. The Land Navigator went into regular production in late 2016, following five years of development. 8835 GPS Clock. Photo Source: TRAK Microwave. TRAK Microwave, a brand of London, England– and Stuart, Florida–based Smiths Interconnect, has released its 8835 GPS Clock, a GPS time and frequency instrument. 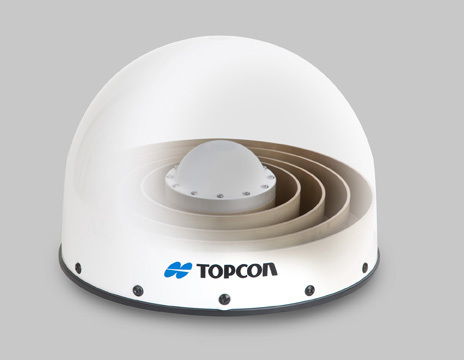 The 8835 GPS Clock is designed to deliver optimal power and interoperability options while maintaining GPS accuracy and reliability. The U.S. Air Force Space and Missile Systems Center (SMC) says it continues to work on GPS III ceramic capacitor testing and plans to have an updated launch schedule published late next month. As Inside GNSS reported, the first GPS III satellite’s delivery, originally scheduled for August, was delayed by four months because of a Lockheed Martin subcontractor’s failure to test a ceramic capacitor. The European Frequency and Time Forum (EFTF) will take place at The University of Neuchâtel, Neuchâtel, Switzerland from June 23 – 26, 2014. A technical exhibition will also be held during the conference. 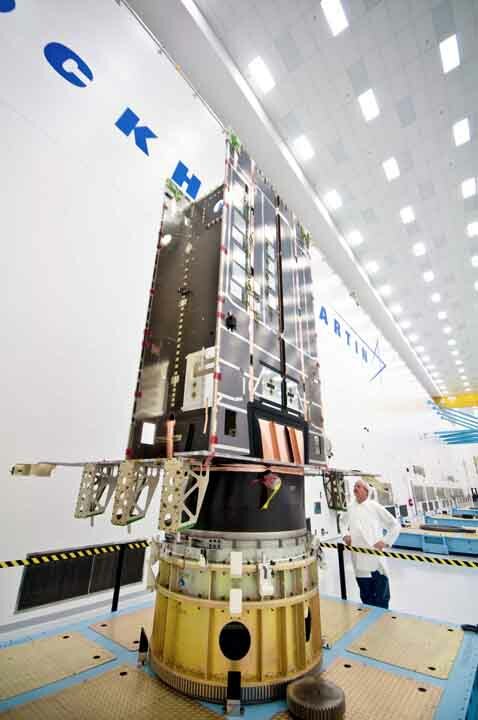 The core structure of the GPS III Non-Flight Satellite Testbed (GNST) stands vertical in Lockheed Martin’s GPS III Processing Facility. LM photo. An emphasis on quality assurance in system engineering and components in the first GPS III satellite now under development has driven projected costs up in the program above the budgeted amount, leading the U.S. Air Force to deny a $70 million incentive fee to prime contractor Lockheed Martin. Raven Industries Electronic Systems Division has announced a new distributor relationship that will offer the company’s differential GPS (DGPS) products through NavtechGPS, of Springfield, Virginia. Effective December 15, 2011, NavtechGPS began receiving and processing U.S. orders for Raven StarLink DGPS products, including line amplifiers, Raven Link timing & synchronization system, down/up converters, splitters, and antennas.